Reprinted from another blog, here is an interview dated December of 2007 with an ADW head. It is interesting to see what the philosophy is with the resellers and what is was like one year ago. We wonder here often why the business does not embrace and work with resellers. We still do a year later. It has gotten even worse. He, after a long career as a stock trader (and a horseplayer since his teens) had a dream. It was to own his own ADW, or advance deposit wagering company. After toiling for a couple of years he finally got it off the ground. 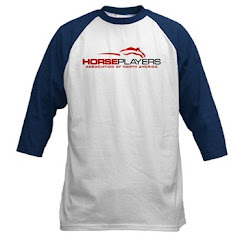 The company’s slogan: “By Players – For Players” is not lost on anyone who is a member. The betting platform is second to none. The features of the site are always changing and improving based on what his players are telling him. You want to dutch your bets? You can. How about conditionally wager, where you can put your bet in as limit order to make sure at one minute to post the odds have not dropped too much? You can. How about track your wins and losses by type of bet to improve your play? You can. How about player rewards? You bet. What about handicapping tools to make you a better player? He has them. Most if not all of these innovations happened after he was established. 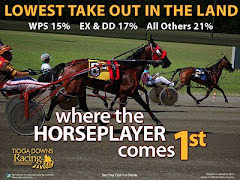 It is this type of innovation this business needs, and most if not all he does, concentrates on helping players win and become long-term horseplayers, with larger bankrolls, and growing handles. So he was a perfect person to ask about our topic. 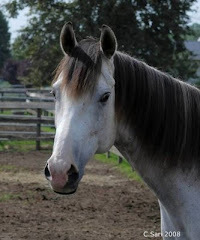 Currently he has a wide array of harness tracks, ranging from places like the Meadowlands, to the B track scene with less than $200K handles per day. My questions to him focused on these small tracks. He had some good answers that should help us wade through the B track experience. We know from experience that pool size is a factor to attract or dissuade play. Woodbine recently has mentioned that they are worried about sub $1M handles, because when they drop below a million, handle losses can snowball. Ian agrees that small handles are the biggest stumbling block to his players playing those tracks. “I know its chicken / egg. If pools are small it’s hard to get people to play, and if they don’t play pools are small.” he said. Surprisingly though, it is not as much the product. He says the product placed on the track matters “only to some extent”. So, it seems there is some room for B tracks, like those in Ontario to be part of the picture. If the distribution problems in the US, and the infighting continues, perhaps there is some opportunity. This is an extremely important point to me. The current market of tracks distributing signals, and resellers pushing them is a fine system. It is a system that is seen in business every day. Your resellers advertise for you. They work for you. 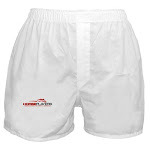 They are in touch with their customers on a daily basis – customers that may never even be customers in the first place. It makes more sense for you to offer out something at price “A” where it encourages distributors to increase their profit by increasing gross handles. One, distribute their product far and wide. Offer it out for as low a price as possible, to get to as many people as possible. If the pool size grows, handle can grow at a faster and faster rate. Two, work hand in hand with your distributor. Make it easy for them to push your product. If you have a back door to video on your site, let them have access. If you offer free past performances, let him offer them out to his customers too. If you have an on track handicapper, offer out his or her thoughts with those past performances. 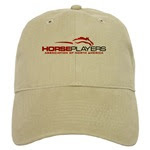 If you have hats, a handicapping contest, shirts, or want to design a promotional day with a special rebate offer, ask. If you have cross promotional ideas, go to it. It seems we have barely scratched the surface on what may be possible. This might be a good time for a series here at HANA. 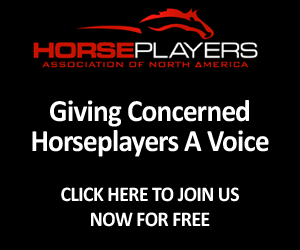 If you are an ADW and want to answer some questions and have your say, please email horseplayersassociation at gmail.com. We'd be happy to hear from you.